Making money from your website might seem like a distant dream, but the truth is it’s closer than you think. 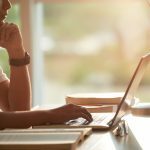 When you work with top affiliate programs, you can bring in income while writing about what you love. Don’t go another day without making money from your website. Monetize your site with these tips today! Affiliate marketing is a very simple way to make money. You find programs that suit your audience, sign up, and begin to promote the products or services on your website. With every sale you make, you make a certain amount of money. That affiliate income can become a significant part of how you earn a living – in fact, one woman reports making over $40,000 per month through affiliate marketing. 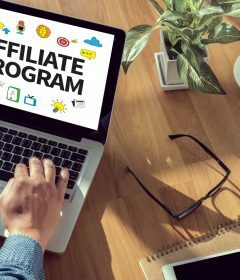 There are dozens of affiliate programs available, but not all of them are appropriate for your audience. You want to choose affiliate products and services that your readers will take action on. Consider the niche you’re in. Do you write about blogging? Do you write about parenting tips and tricks? Perhaps you write about personal finance? Whatever you love sharing about, find affiliate programs that match the topic. Here are some ideas for affiliate programs to investigate as you monetize your site. Click Bank allows you to promote digital products, such as e-books and information products. Each sale will bring in a commission for you. Almost every niche is perfect for a digital product of some kind, so you’re likely to find something that works well for you! Commission Junction covers a variety of industries. Websites about travel, retail, automotive, marketing, and much more can find appropriate affiliate products and service to promote. Awin has thousands of possible affiliate programs to join, so there’s certain to be something available for your niche. Of course, you can also become an affiliate for programs you personally use. Because you’re a customer, you’re already a fan! Software like Freshbooks and services like $5 Meal Plan are ideas. Some affiliate programs have specific requirements before they allow you to join. Others let you get started right away. Either way, you’ll want to build a following to maximize your affiliate income. You will need a strong content marketing strategy and a consistent blogging schedule. You’ll want to create excellent content that keeps readers coming back. 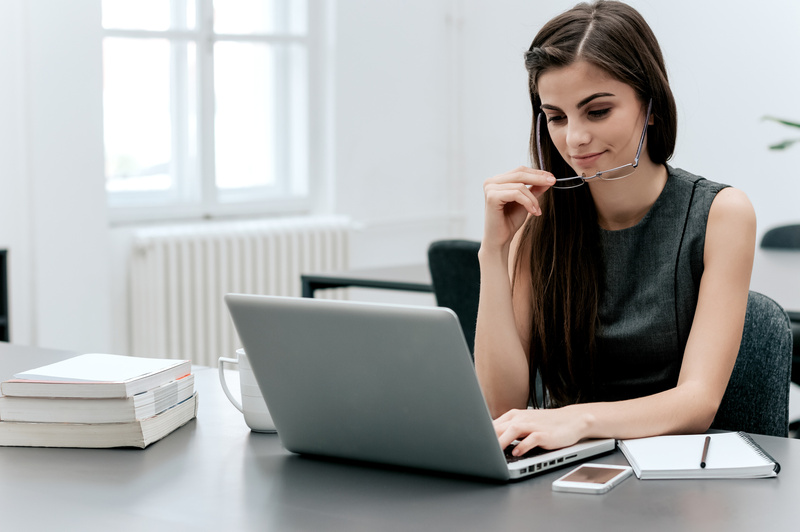 Bringing traffic to a lifestyle blog, for instance, also involves SEO strategies such as appropriate keywords, subheadings, and an easy-to-scan writing style. You’ll want links coming in from authoritative sites as well, so consider guest posting. Once you have a good number of loyal readers, you’re ready for the next step to monetize your site. One of the problems many websites have is that someone visits, enjoys the site, and then completely forgets about it. You don’t want to have constant churn with new visitors. Instead, encourage people to stay connected to your site so that they visit often. One way to do this is to build an email list. You can offer a high-value free guide or checklist in return for a visitor’s email address. Once you have the email addresses, you have another way to promote your affiliate products. You can share about them on your website and send special deals to your list. Just be sure to observe email etiquette – don’t spam people with sales messages, and make sure you value them as a person, not just a sale. Once you have a list and a good readership, the next step is to determine exactly how to promote your affiliate products and services. If all you do on your website is promote affiliate products and services, you aren’t likely to be successful. People aren’t interested in being pitched to all the time. They’re looking for information they can use and learn from. What works best is creating a mix of informative, fun, and sales-focused posts. Don’t be shy about writing about products and services you love. But also don’t feel like you have to make a sale in every post. When you do write about affiliate products, take the time to explain why they’re wonderful. A list of your favorite books is a start, but a list of your favorite books with a detailed review of each one is much more likely to get action and sales. If you plan to make affiliate marketing the primary way you monetize your site, consider avoiding ads on the rest of your page. That way, people won’t feel like you’re trying to get their money constantly. When you do affiliate marketing, there are some disclosures that you are required to have. The Federal Trade Commission (FTC) sets out rules regarding what you must say if you are receiving payment from a review or sale. 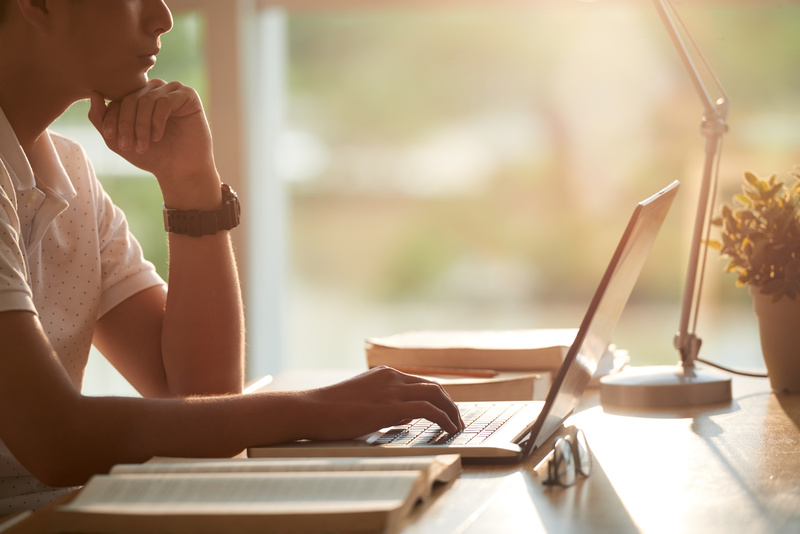 The bottom line, according to the FTC, is that if there’s a connection between an endorsement and the marketer that can affect the endorsement, it must be disclosed. In plain English, this means that if you get paid for a sale, you must say so before you share a review about the product. People have a right to know that you will get compensation if they buy from your website. But that doesn’t mean you’re being dishonest. Feel free to say, “I would never recommend something I didn’t truly believe in,” or something along that line. There’s nothing wrong with recommending products you love, even if you get a commission. However, you do have to let folks know about the connection. Having a website where you write about something you care about it a great endeavor. But it’s also a lot of work. Consider how to monetize your site through affiliate marketing. You could end up making great money simply recommending great products and services! Interested in learning more about marketing? 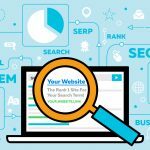 Check out our web and SEO tips by niche today. 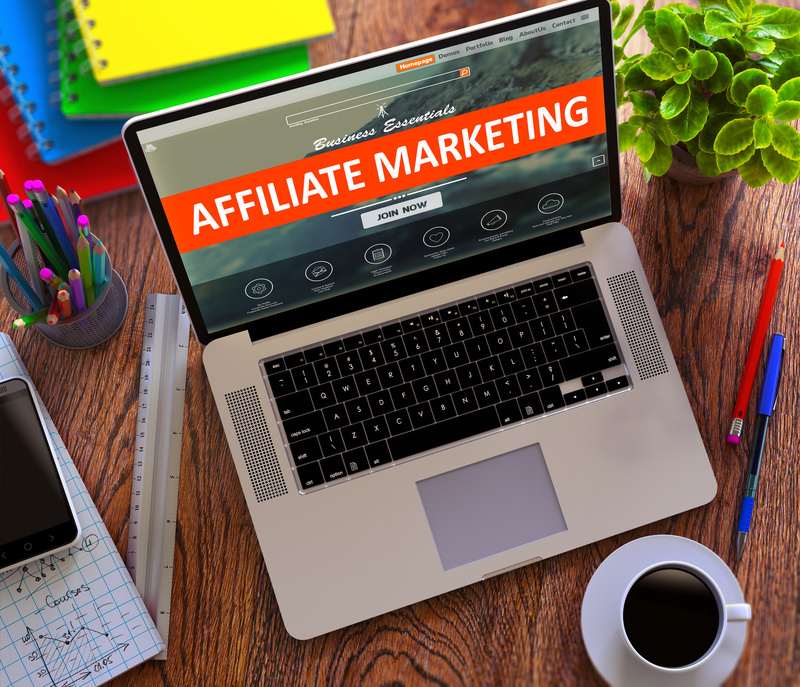 Pingback: What Is Affiliate Marketing and How Does It Work?